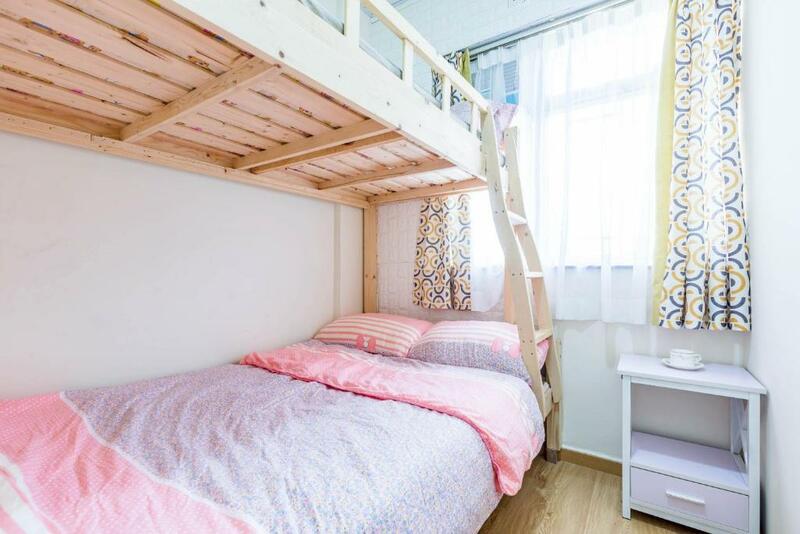 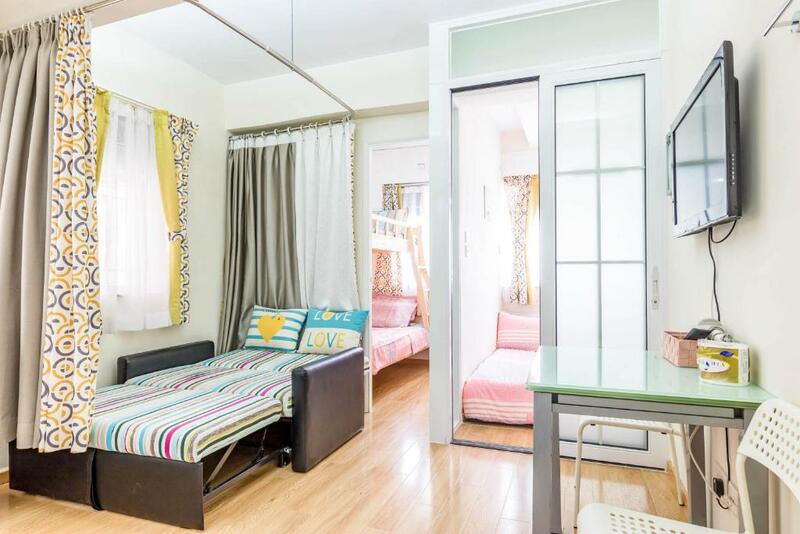 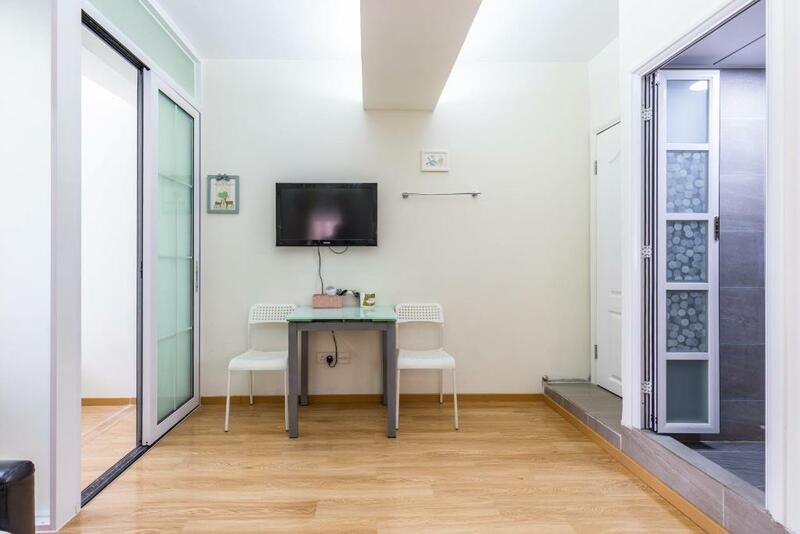 Lung Ma Apartment is located in Hong Kong, a 6-minute walk from Mira Place 1, 1,800 feet from Mira Place 2, as well as a 19-minute walk from Kowloon Park. 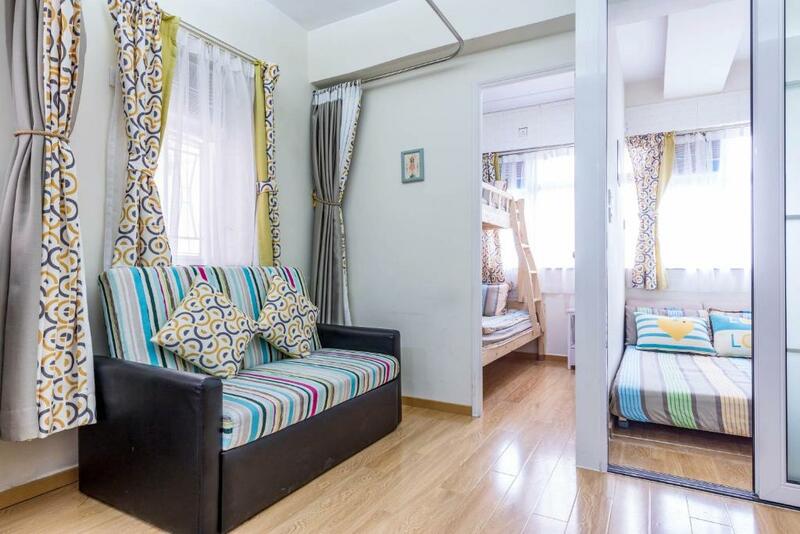 The property is one mile from the Tsim Sha Tsui Star Ferry Pier. 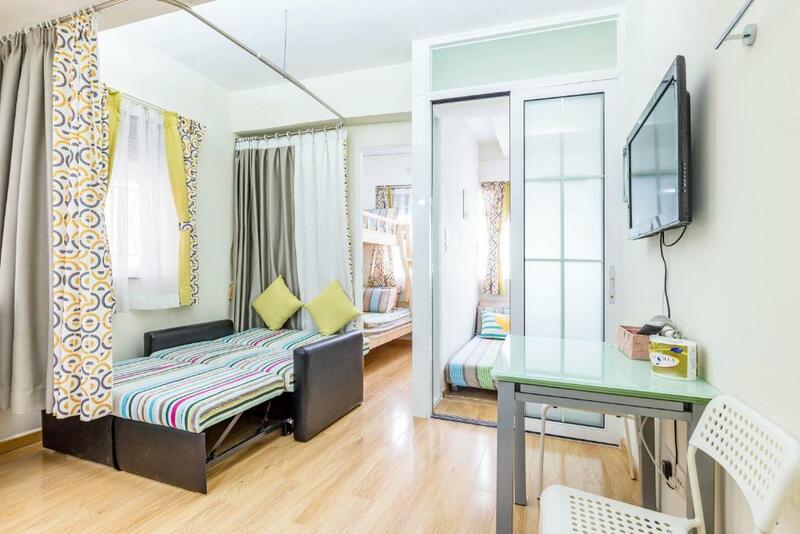 This apartment comes with 3 bedrooms, a living room and a fully equipped kitchen. 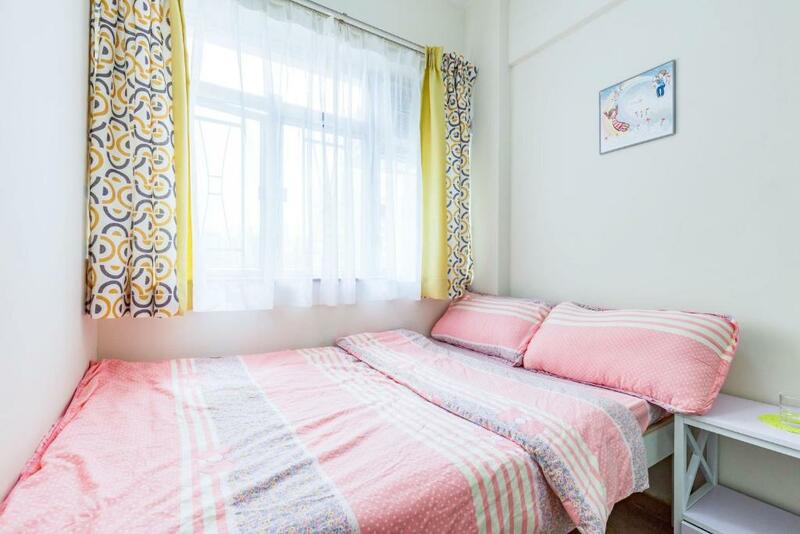 Avenue of Stars is a 20-minute walk from the apartment. 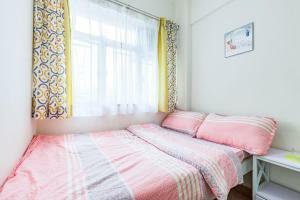 When would you like to stay at Lung Ma Apartment? 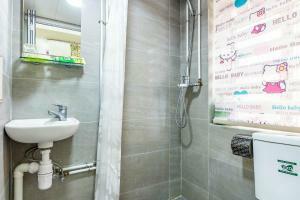 House Rules Lung Ma Apartment takes special requests – add in the next step! We need at least 5 reviews before we can calculate a review score. 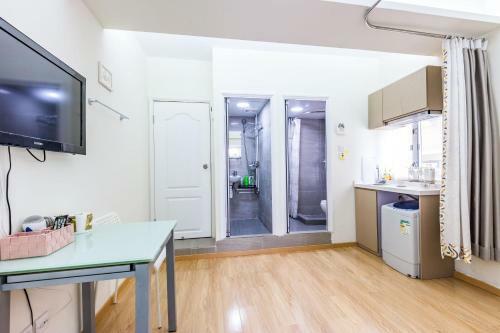 If you book and review your stay, you can help Lung Ma Apartment meet this goal.